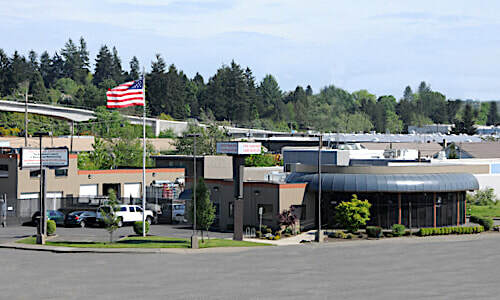 With literally hundreds of exceptional completed jobs under our belts, it's hard for us to choose just a few to showcase. Here are six exciting projects from the D&R Masonry Restoration team. 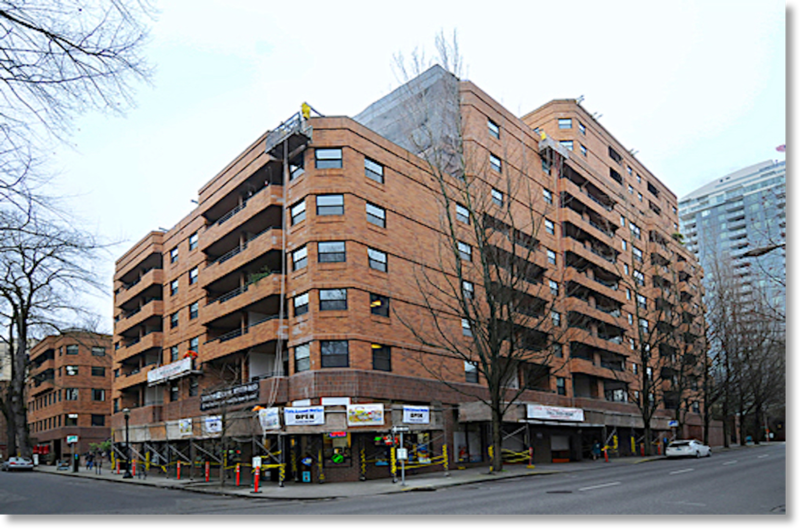 We completed a major upgrade with waterproofing on this large downtown building near Portland State University. 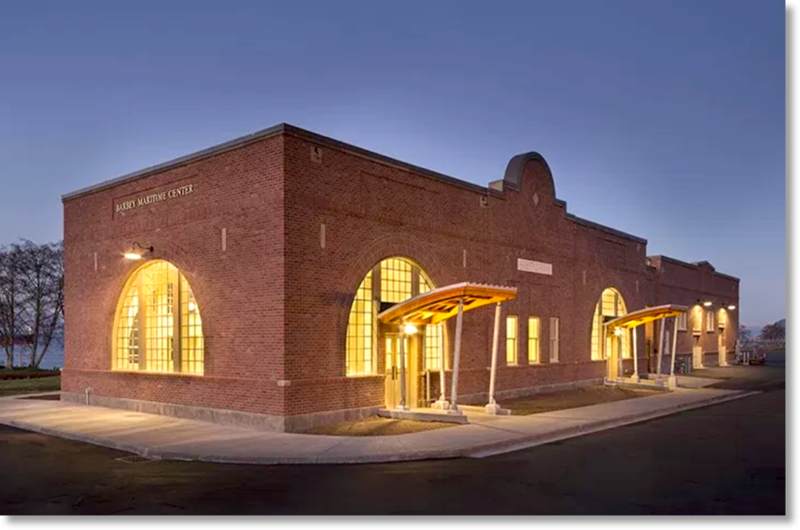 We helped transform this worn down train depot in to a vibrant space for community use in Astoria. 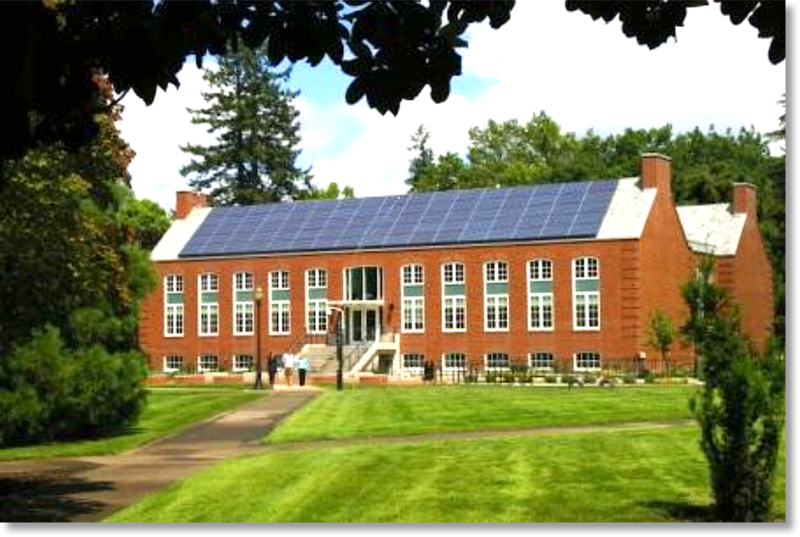 Northup Hall was completely renovated to become Linfield College's beautiful and modern T.J. Day Hall. 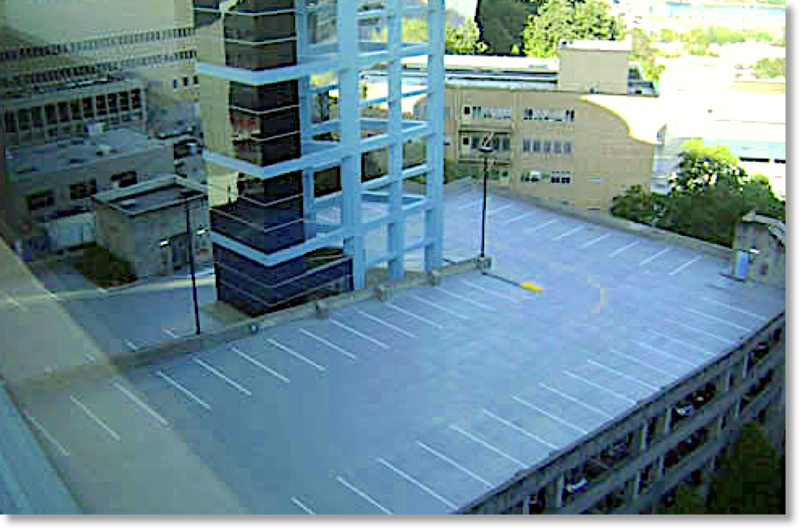 We completed an upgrade of OHSU's parking structure while allowing staff and guests to continue using it. 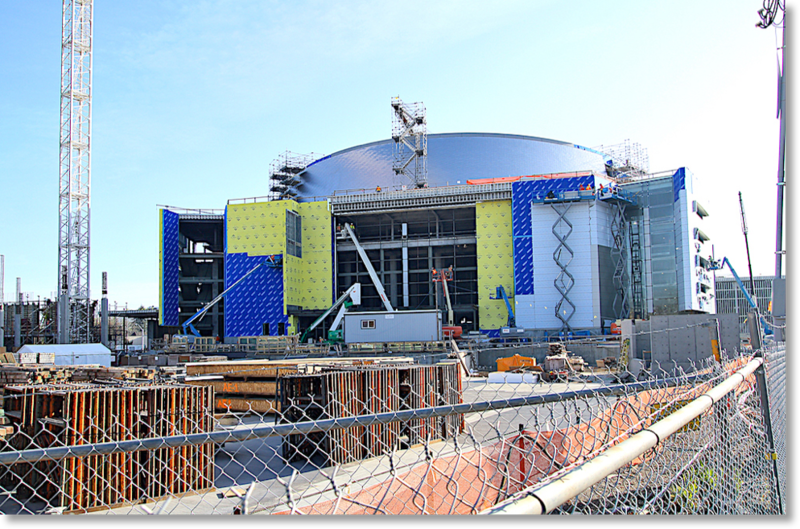 Check out 3 major projects we were a part of, including the new arena, at the University of Oregon. 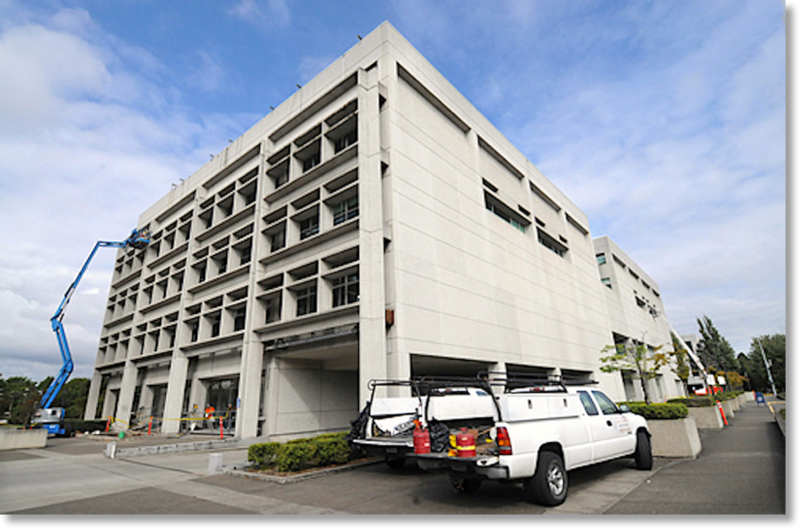 The work our crews did both beautified and protected the Oregon Department of Revenue's building.